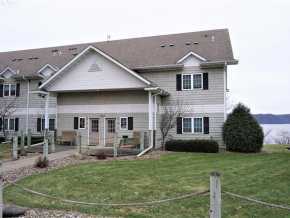 View this Mondovi home for sale. Book a showing online. View this Pepin home for sale. Book a showing online. 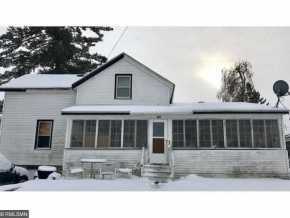 View this Durand home for sale. Book a showing online.